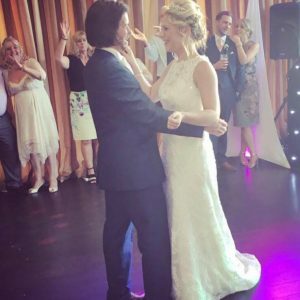 Andy B Events are pleased to have been involved in several wedding parties at Carus Green Golf Club, Kendal. 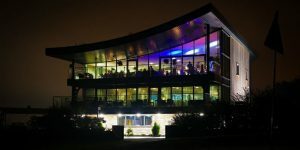 Fab function room with beautiful panoramic views makes for a great wedding venue! Of course, it’s not just weddings we can provide our excellent mobile DJs for, we cover pretty much any private celebration, Christmas & company parties, Balls & Proms. As a guide, prices start from £295.